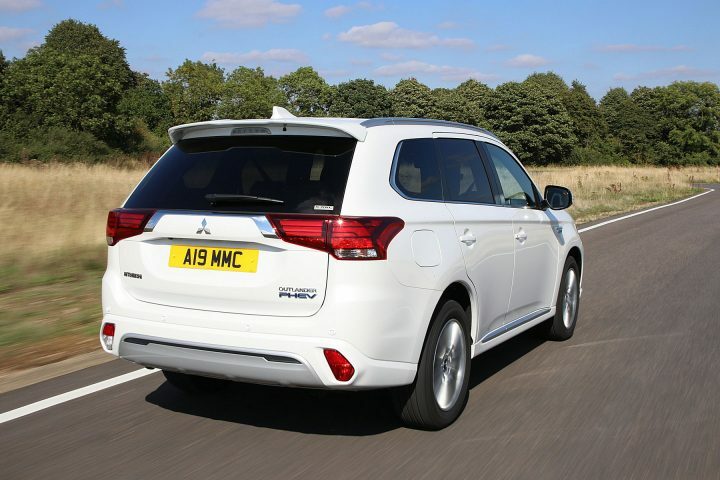 The Mitsubishi Outlander PHEV (Plug-inHybrid Electric Vehicle) finished another strong sales year in 2018 as the UK’s best-selling plug-in hybrid vehicle with 8,701 vehicles registered, an increase of 16% over 2017. The uprated Outlander PHEV was launched last September with improved EV and petrol-engine performance and increased efficiency resulting in the new WLTP figures of 139mpg and 46g/km as well as a real-world EV driving range of 28 miles. 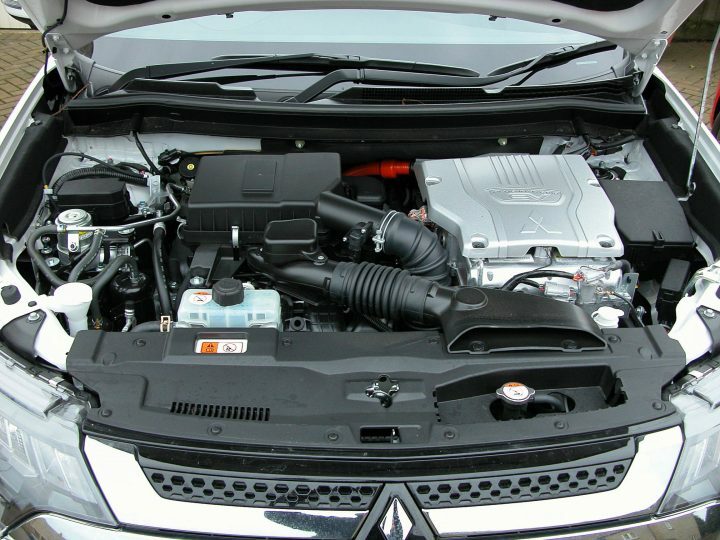 All Outlander PHEV models use a new 2.4-litre, four cylinder petrol engine which replaced the previous 2.0-litre MIVEC variable valve timing petrol unit. The new engine produces 135hp (up from 121hp) with greater torque (211Nm versus 190Nm). The rear electric motor output increases to 95hp, the Lithium-ion battery benefits from a 10% increase in output, the electric generator output is increased by 10% and the front electric motor adds another 82hp, the overall electric power capacity is increased to 13.8kWh. The technical changes result in the new WLTP official Combined Cycle fuel economy figure, in operation for all new cars sold from September 2018, of 139mpg. With the new drivetrain and 4WD the new 2019 models have lower CO2 emissions of 46g/km and an EV electric only driving range of 28 miles or 35-miles for city driving. The low emissions also mean the vehicles attract the lowest Benefit-in-Kind tax rate of 13% for company car drivers. 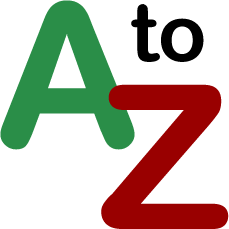 As for VED road tax costs, classed as an Alternative Fuel Discount vehicle, the First Year rate is currently a compelling £0 and the Standard rate for year two onwards is £130 rather than the conventional diesel/petrol cost of £140. However new VED rates and BiK tax costs for all new cars come into force in April this year. For the Outlander PHEV the VED First Year charge remains a £0 cost but the Second Year VED rate goes up to £135 and BiK tax goes up to 16%. 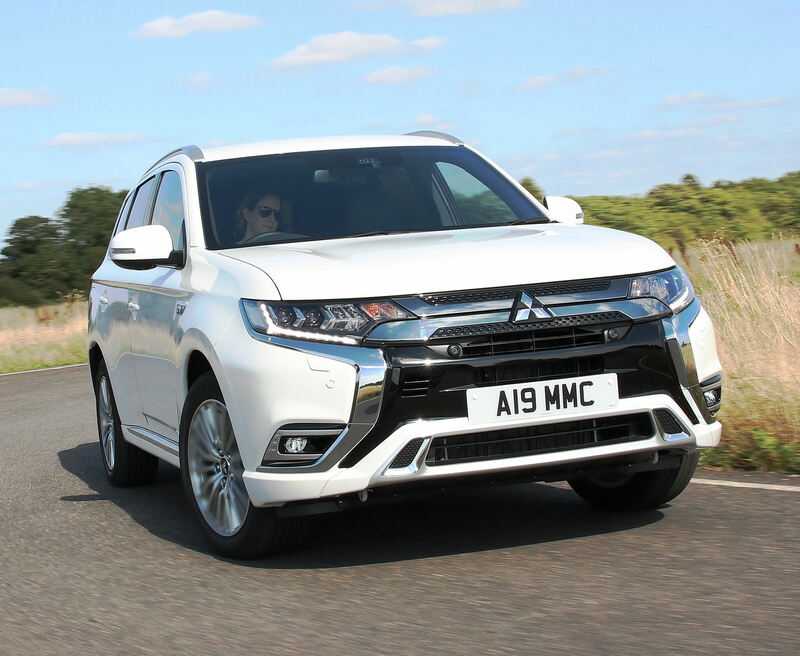 Like other new cars costing over £40k, an Outlander PHEV version costing over that figure will incur the annual £310 supplement for five years from the second year of taxation onwards. In addition to the powertrain changes the latest Outlander PHEV models have a number of other improvements in terms of specification and driving refinement. The front and rear shock absorbers have been revised to improve its low-speed ride and a new “Sport Mode” brings with it sharper throttle responses and more grip via the Super All-Wheel Control system. The steering ratio has also been revised and the power steering ECU re-mapped to offer more responsiveness and feel, while larger front brake discs boosts stopping power. There’s also a new Snow mode to improve low-grip start-offs. There is a general improvement in overall refinement and lower noise intrusion levels. The front seats are more comfortable and supportive, there is new switchgear, a revised instrument cluster, the addition of rear ventilation vents and more convenient USB ports. In terms of exterior styling, there’s a new front end with a redesigned grille with honeycomb mesh, new bumper extension and new headlamp design. The rear end gets a new lower bumper extension and a large roof spoiler while new two-tone 18-inch multi-spoke alloys complete the exterior revisions. 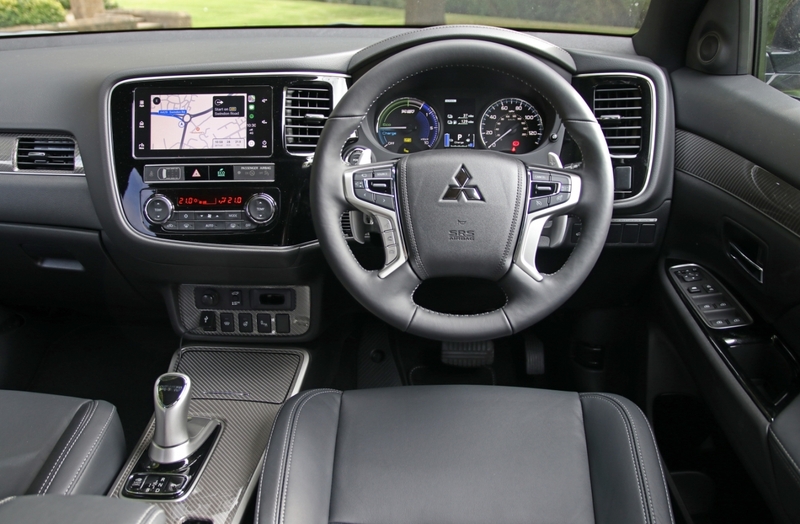 The Outlander PHEV features Smartphone Link Display Audio which includes Apple CarPlay and Android Auto compatibility. 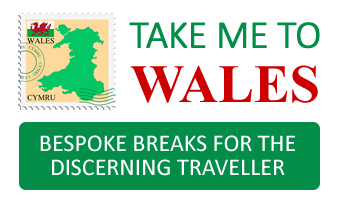 Unfortunately no integrated sat-nav system is offered for any version instead navigation has to be done by linking a mobile phone to the connectivity system, not very user-friendly and practical. According to the Society of Motor Manufacturers and Traders, the PHEV segment UK sales for 2018 grew by 25% to 34,401 registrations. PHEVs come under the Alternatively Fuelled Vehicle (AFV) sector which increased its sales by 21.3% to 81,156 units for non plug-in petrol electric hybrids. Sales of pure electric cars in the UK grew by 13.8% but only 15,474 were registered, just less than half of what PHEV models achieved. 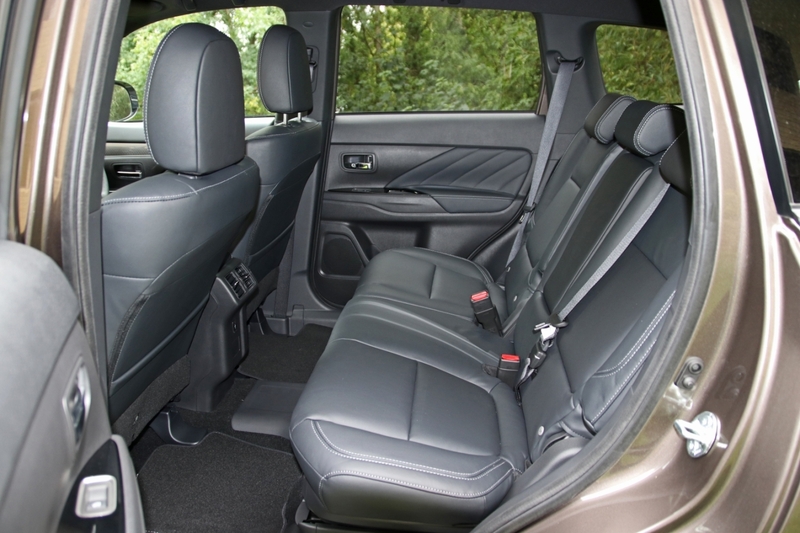 The non hybrid Outlander 4WD range also consists of seven-seat models with the newly introduced 2.0-litre, 150hp petrol engine in Juro and 4 spec levels priced at £27,680 and £29,680 respectively. The previous 2.2-litre DI-D 147hp turbodiesel models are shortly being discontinued but are still briefly available priced from £28,670. But fitted as standard is an electronic pre-heater and air-con plus heated front seats, heated windscreen and dual-zone climate control. An electronic parking brake with brake auto hold is located in the centre console, along with the Sport Mode and the EV priority switch. Other key features include keyless operation system with Start/Stop button, front fog lamps, LED daytime running lamps and remote Smartphone app compatibility. All of these features are standard in the entry-level Juro model. Going up a grade the best selling 4h version’s additions include added safety equipment such as a 360-degree camera, blind-spot warning, and rear-cross traffic alert. Other additions include the all new black headlining which complements the black leather interior, an 8-way electric powered driver’s seat, heated steering wheel and power tailgate. Lighting is enhanced with LED headlamps, LED High Beam and LED front fog lamps. But core to all versions is the PHEV impressive drivetrain in its latest upgraded and more powerful form. There’s no range anxiety with this vehicle as with pure electric cars. It can run on petrol only, or petrol-electric power via the hybrid system, or electric only and to maximise the fuel economy it has that all important plug-in facility where the battery can be charged from a mains supply from home/office or any other public charging points. Using a quick charge electricity supply outlet 80% of the battery’s capacity can be charged in 25 minutes but a domestic 13-amp plug socket a full charge takes five hours. The vehicle also has the function for the petrol engine to be used as a generator to charge the battery and the system includes regenerative braking which harvests electric power into the battery whilst on the move. This element is adjustable so on steep downhill road/off-road sections the driver can adjust the harvesting power from light to heavy via the gearshift paddles. For a week’s driving of the 2019 Outlander PHEV over winding and hilly roads, despite the cold weather, regularly 25 to 28-miles was covered in electric power only from a full charge which was reassuringly accurate with the official new WLTP Combined Cycle figure. With a full battery and using the vehicle in its petrol-electric hybrid mode I saw a figure as high as 204mpg on the computer readout after a 40-mile stint. But as soon as the battery power had run out, and then with some motorway driving which isn’t the most efficient type of driving as there is little chance to harvest power into the battery, the figure dropped to 46.2mpg for a round trip of 100-miles. Further driving using the plug-in hybrid as it is meant to be used to be its most efficient by charging from the mains electricity and with some petrol-electric hybrid driving, the vehicle returned an overall average for my week of motoring of 54.4mpg. This was well short of the official figure but better than could be achieved by pure petrol or diesel powered large SUV models. In theory no petrol will be used at all for short journeys if the driving is kept in EV mode all the time and the vehicle is charged from the mains supply on a regular basis. With the combination of the petrol engine and one electric motor driving the front wheels and the rear electric motor driving the rear wheels, all done seamlessly and automatically, via an automatic Multimode eTransmission with hydraulic clutch, the response from the powertrain was strong. Thanks to the torque provided initially by the electric motors from instant start-off speeds and for outright acceleration it was smooth and acceptably fast enough. Using the larger new 2.4-litre petrol engine has reduced the noise intrusion into the vehicle, it sounds less stressed during acceleration and at higher cruising speeds. The driver can select electric power only for silent start-offs and trips into town for instance and of course the electric battery power can be stored for use in zero emission zones. In EV only mode the top speed is 84mph, in the petrol-electric hybrid configuration it’s a stately 106mph and zero to 62mph takes 10.5-seconds. Ride comfort due to the suspension changes has been improved but there were noticeable thumps and bumps felt more through the rear suspension units than the front but overall the ride was generally compliant and comfortable. The Mitsubishi All-Wheel Control system reduces cornering body roll and felt surefooted and well balanced although it’s not as agile with a kerb weight of 1880kg because of its electric motors and lithium-ion battery pack. Being an SUV with all wheel drive the Outlander PHEV does have some off road abilities but it’s better to say it’s more competent on rough tracks than deep mud. Just as with driving on-road, away from the tarmac the twin electric motors, petrol engine and 4WD system are all controlled by a computer which works out what traction is needed where at each axle and wheel. Of course the 4WD system does provide added traction on-road during adverse conditions. 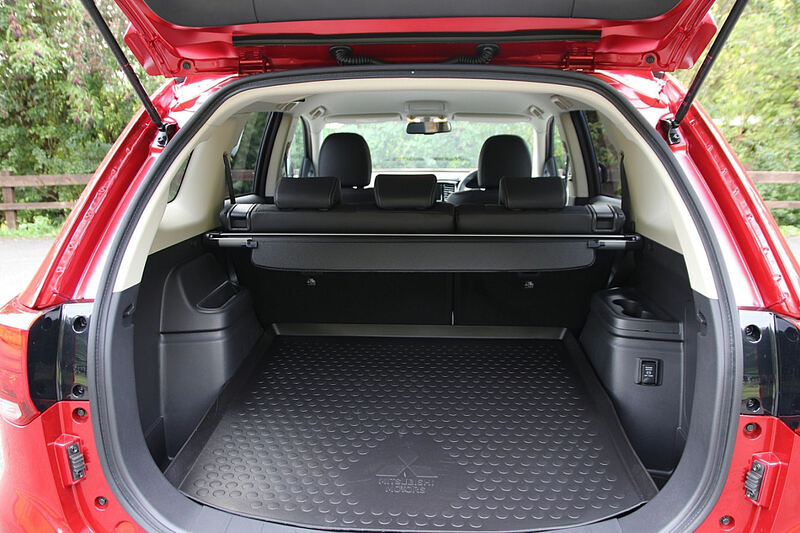 It also helps for towing giving extra grip when need for pulling a trailer, boat or caravan and has a braked towing capacity of 1,500kg, less than its petrol and diesel stablemates due to its substantial kerb weight. The Mitsubishi Outlander PHEV has been a significant sales success for the brand and the automotive industry. It has pioneered public acceptance and popularity of such petrol electric plug-in hybrid vehicles and most other mainstream manufacturers either now have, or will soon have, PHEV offerings in their line-ups. They are not always bought for environmental reasons but more for lower tax and running costs and who can blame today’s harshly treated motorists for looking for tax efficiency rather than cleaner air efficiency. Against: The Government’s £2,500 plug-in vehicle purchase grant for PHEVs has been stopped, this 4hs version attracts the VED Standard rate £310 supplement for five years as its costs over £40k; only five seats whilst diesel/petrol models have seven, no integrated sat-nav system.